In the Beverly Hills area, Dr. Ben Talei, a dual board certified facial plastic surgeon, is an industry leading physician in forehead lifts, as well as eye and brow lifts. At Beverly Hills Center for Plastic & Laser Surgery, these procedures can eliminate the grooves between the nose and mouth while also restoring sunken cheeks. During the consultation, Dr. Talei will decide what procedure will meet your goals and provide you with natural looking and long-lasting results. Because each person is different, every eyelid lift, brow lift or forehead lift should be customized to suit each individual. Each variation of the brow or forehead lift can accomplish many of the same results. The main difference comes with where the incisions are made. Some incisions can be made on the scalp and hidden by the hair, in the brow hair or in the deep forehead wrinkles. Dr. Talei has a delicate hand in surgery and an artistic eye, yielding you the most natural results. 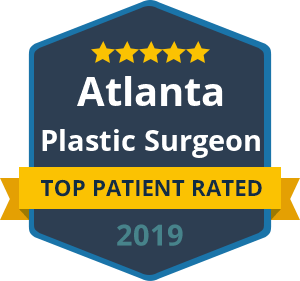 You will look fully refreshed and rejuvenated without the tight, “plastic surgery look.” Dr. Talei’s knowledge and experience speak for itself as he has dual fellowship training in facial cosmetic and reconstructive surgery, vascular birthmarks and congenital anomalies with laser surgery. Contact our forehead lift surgeon at the Beverly Hill Center for Plastic & Laser Surgery today to schedule a consultation. We look forward to seeing you.